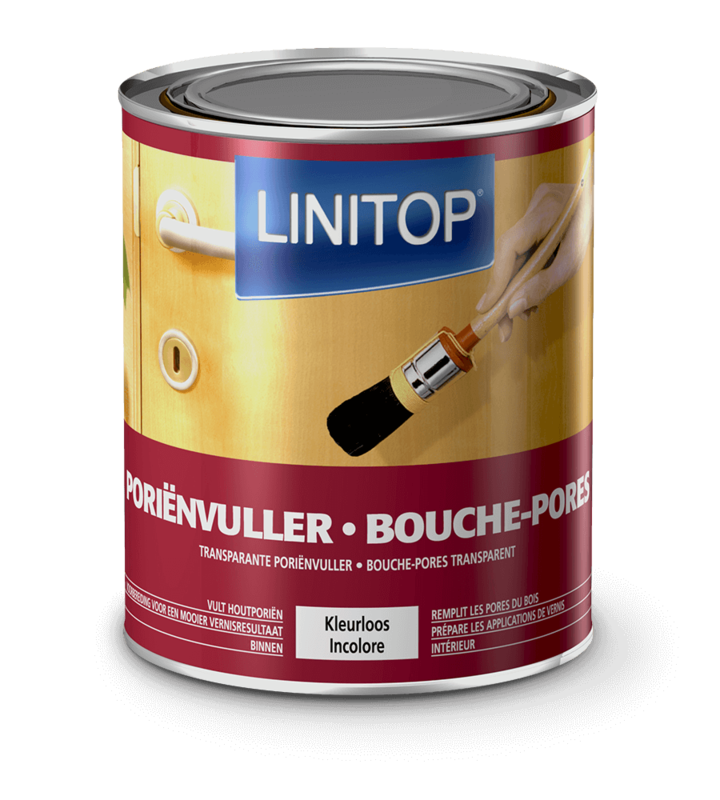 Linitop Grain Filler (also known as Linitop Bouche-Pores) is a transparent, semi-gloss wood grain filler for interior woodwork. 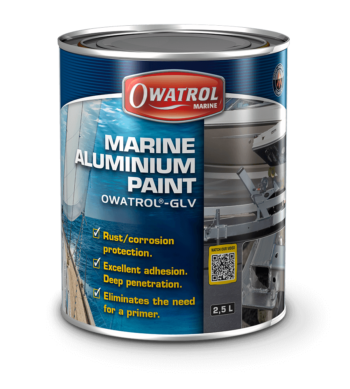 It is used between two coats of varnish to achieve an ultra-smooth finish and is perfect for use with a clear solvent-based varnish. Grain Filler is used straight from the tin so does not require mixing and has good brush application properties. 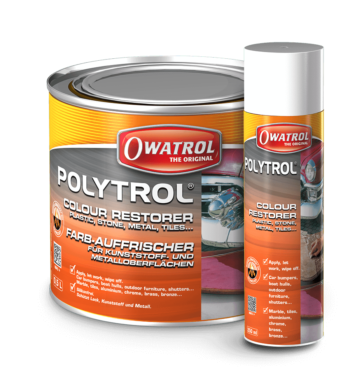 It fills any surface imperfections enabling you to achieve a superior finish and has exceptional filling properties so can even be used with old varnish in good condition. 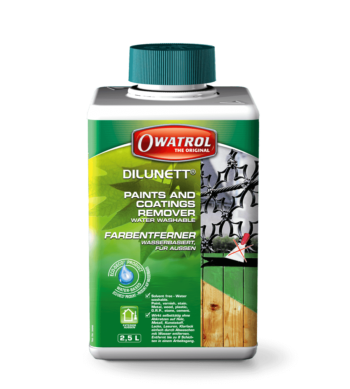 Linitop Grain Filler must not be used directly on bare wood, its place is after the initial coat of varnish. Give the wood a light sanding and dust off before applying the Grain Filler and then leave for 24 hours before finishing with varnish. 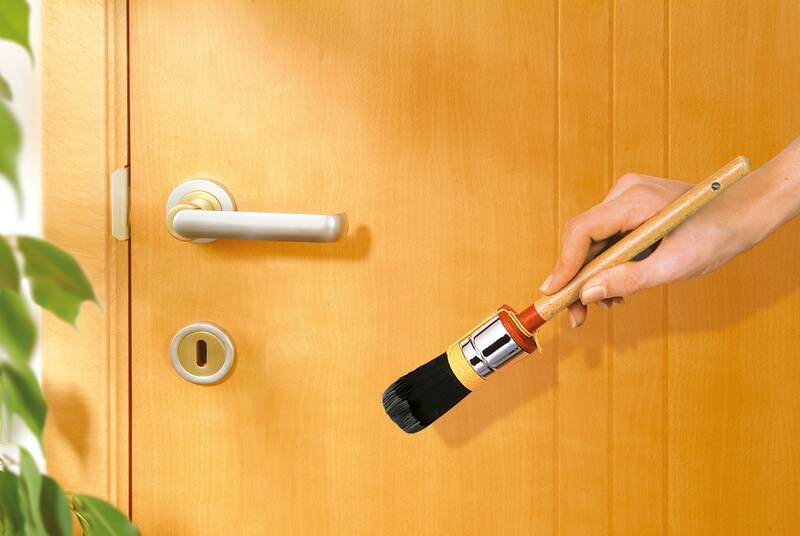 Always read the Linitop Wood Grain Filler Product Information before using and follow the instructions carefully. Then Apply a coat of diluted Linitop Vernis. This preparation is essential before application. 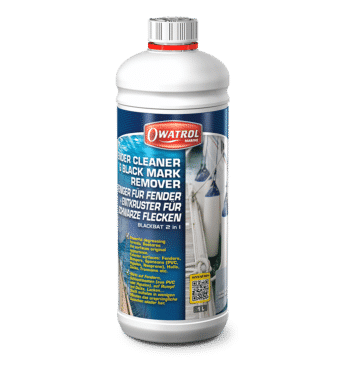 Clean all tools and equipment with white spirits whilst still wet. If allowed to dry, remove with paint stripper. Read the full technical information for Linitop Grain Filler including MSDS on our corporate website.